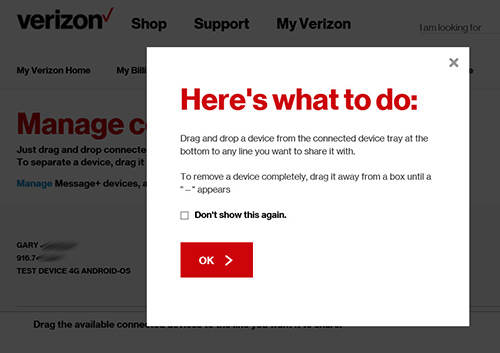 To remove a connected device when selling, trading in or after a loss, follow these steps. The steps below don't apply while using the web browser on a phone or tablet and must be completed from a computer. Visita la Administra dispositivos conectados página. If prompted, from the 'Here's what to do' screen, click OK. 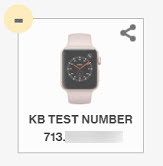 Drag the image of the device in any direction until the minus sign appears. From the confirmation screen, click Got It, Thanks.